Synyster Gates In The Studio. 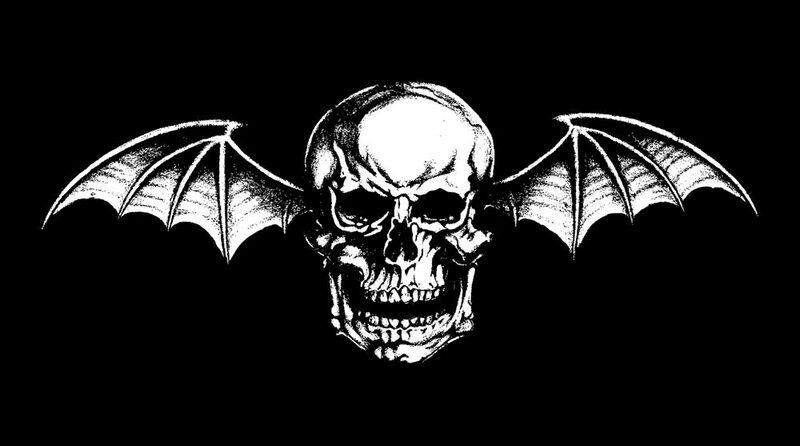 Avenged Sevenfold have posted a snap shot of Synyster Gates hanging out in the studio. Avenged Sevenfold "World Exclusive" In Next Issue Of Kerrang! Avenged Sevenfold “Face The Future” in the new issue of Kerrang! magazine that goes on sale May 19th. Thanks to ohnolaloo for sending this in! 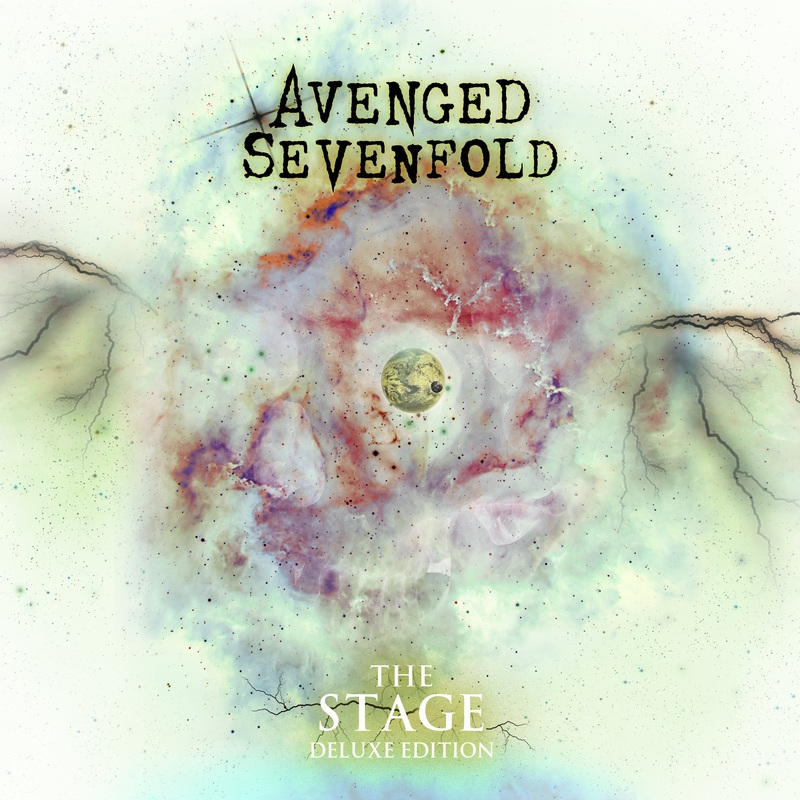 Tons Of Details On Avenged Sevenfold Entitled Album "Nightmare." 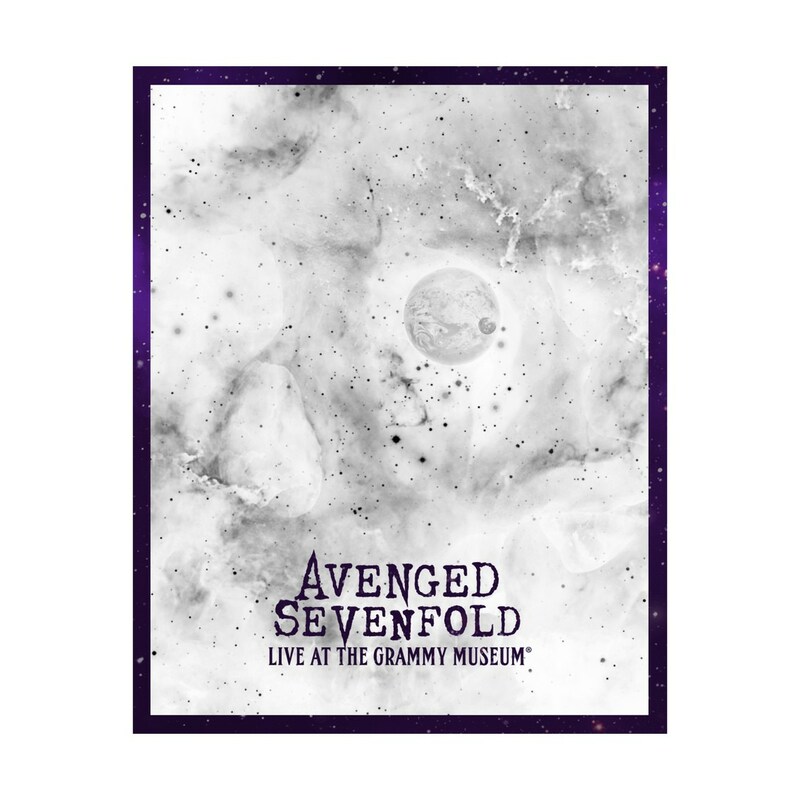 Avenged Sevenfold Secret Link Part 2. Hey Las Vegas, Hear "Nightmare" On Monday, May 17th! 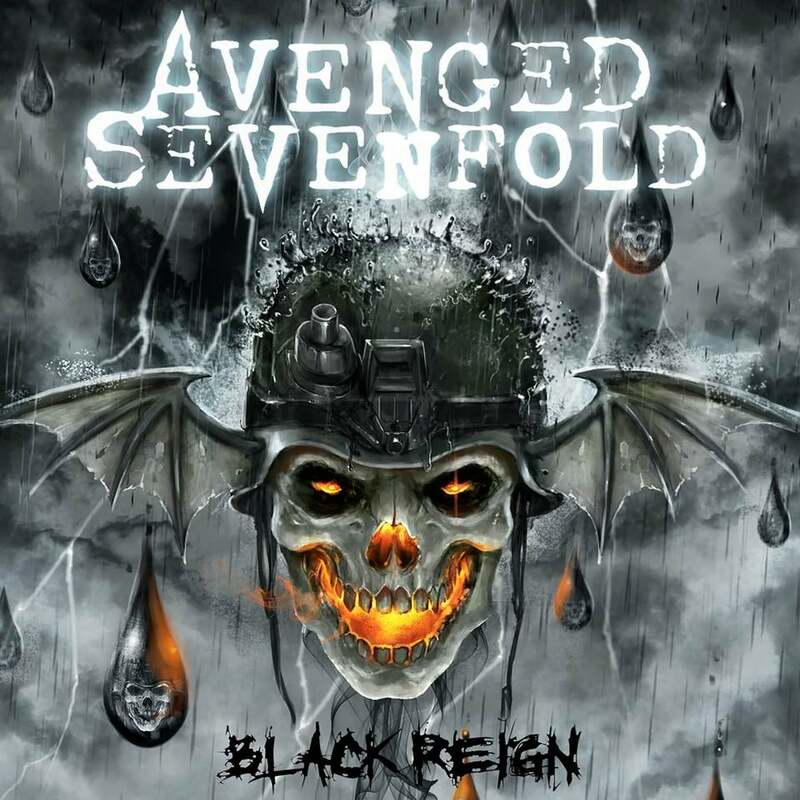 Las Vegas radio station X107.5 will be airing Avenged Sevenfold’s “Nightmare” on May 17th in its entirety. Thanks Deathbat JP! The Rev's Family Speak To Revolver TV.